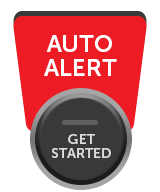 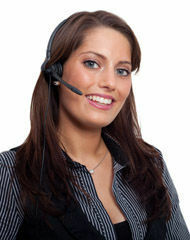 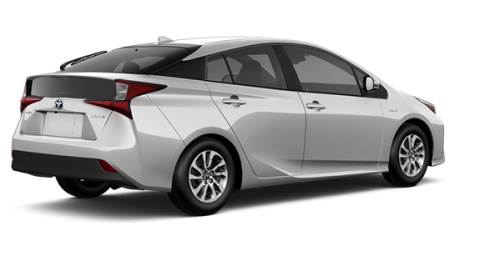 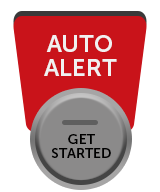 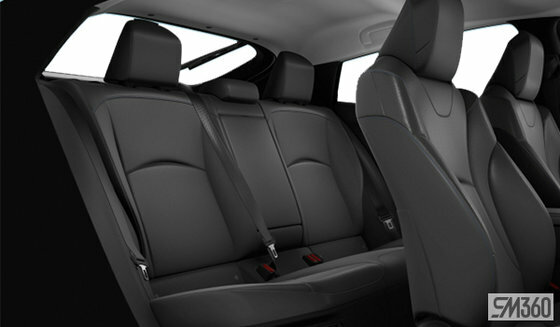 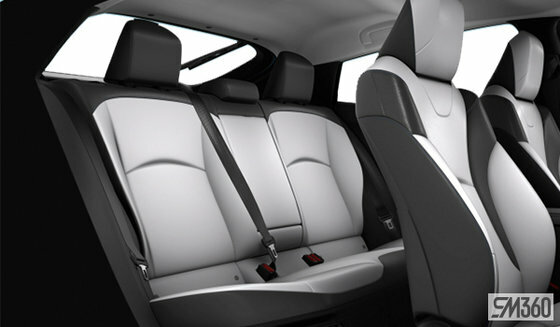 Lease from as low as $110 + taxes / week at 5.49%. Term of 60 months. The original hybrid-electric sedan is breaking new ground again. 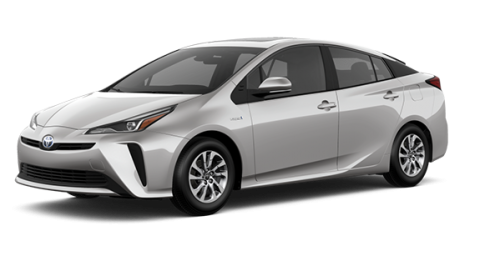 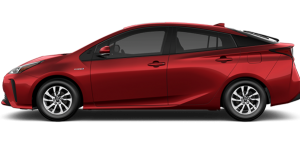 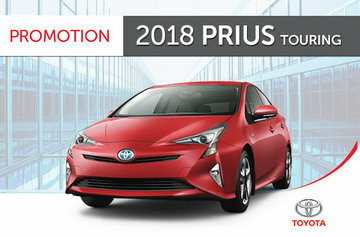 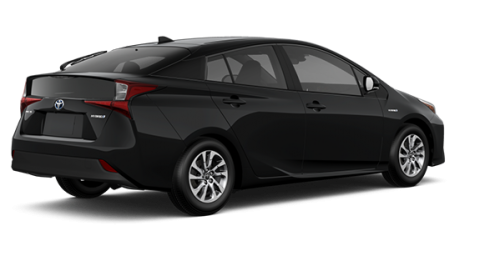 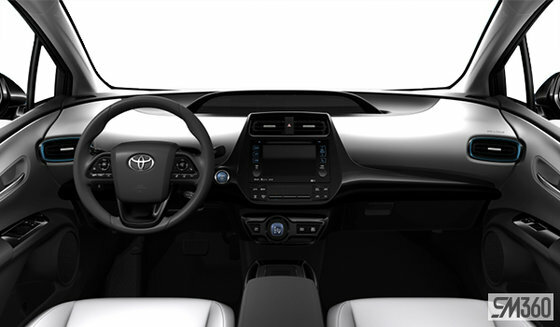 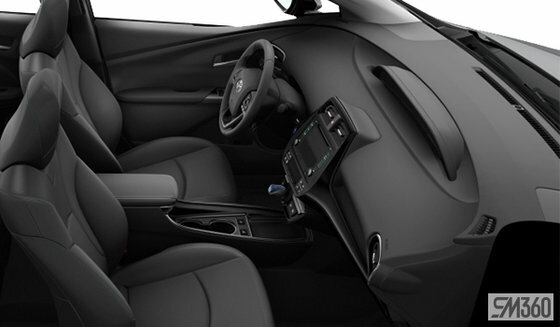 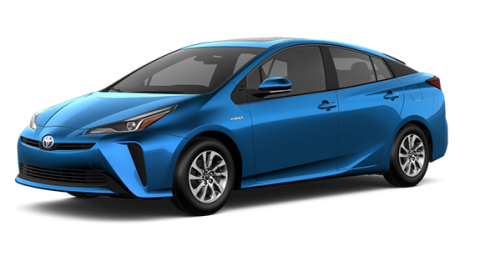 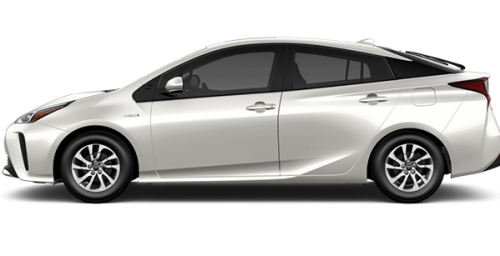 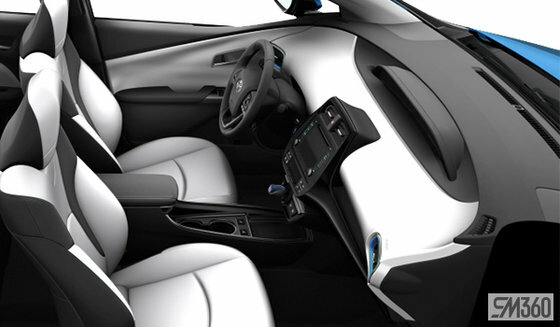 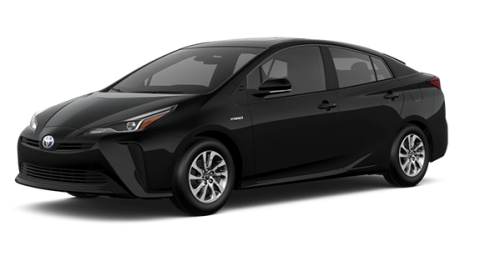 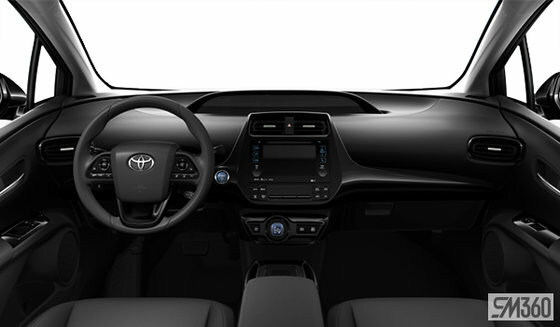 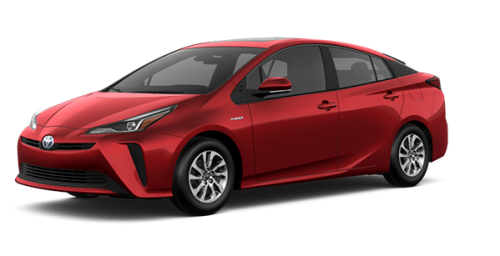 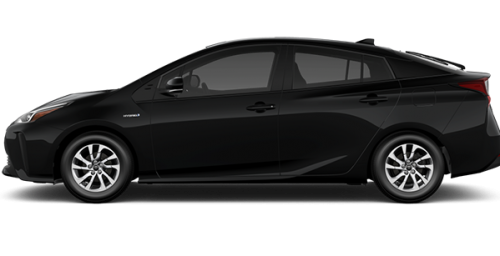 The 2019 Prius brings new looks inside and out.